Microsoft on Monday announced that it has reached an agreement to acquire open-source repository GitHub for $7.5 billion. 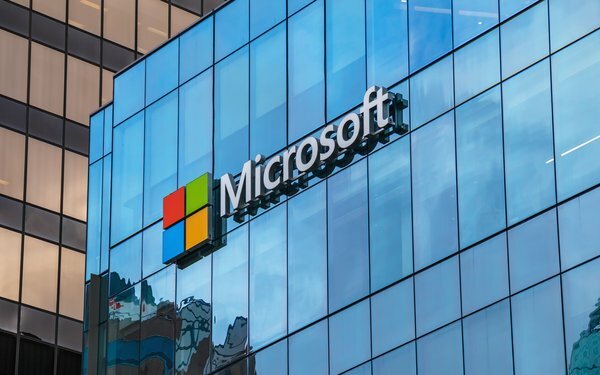 The deal, which is expected to close at the end of this calendar year, will see Microsoft bring its tools and services to even more developers, including those who build out artificial intelligence and voice search through cloud services. GitHub supports about 24 million developers in about 67 million repositories globally. It is home to open-source projects written in about 337 unique programming languages. "Microsoft is a developer-first company, and by joining forces with GitHub we strengthen our commitment to developer freedom, openness and innovation," stated Satya Nadella, chief executive officer at Microsoft. "We recognize the community responsibility we take on with this agreement and will do our best work to empower every developer to build, innovate and solve the world's most pressing challenges." Nadella stepped up at Microsoft from the ranks of engineering and research and development. Eventually, he was appointed president of Microsoft's Server and Tools Business and led the company into client services and cloud computing, so it’s not difficult to understand his affinity for GitHub. Microsoft Corporate Vice President Nat Friedman, founder of Xamarin, will take on the role of GitHub CEO. GitHub's current CEO, Chris Wanstrath, will become a Microsoft technical fellow, reporting to Executive Vice President Scott Guthrie to work on strategic software initiatives. When the deal closes, GitHub's financials will be reported as part of the Intelligent Cloud segment. GitHub will retain its developer-first focus and operate independently to provide an open platform for all developers, which Microsoft said have the ability to program in languages, tools and operating systems of their choice.